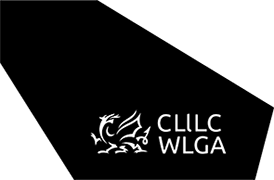 The Partnership Council for Wales (PCfW) is intended to promote joint working and co-operation between the Welsh Government and local government. The Partnership Council for Wales provides the political accountability and leadership for public service reform and collaboration, and drives the pace of improvement of public services in Wales. providing collective political accountability for action to improve the effectiveness and efficiency of public services. To view the Council's membership please click here, to view the Councils agendas, minutes and papers please click here.